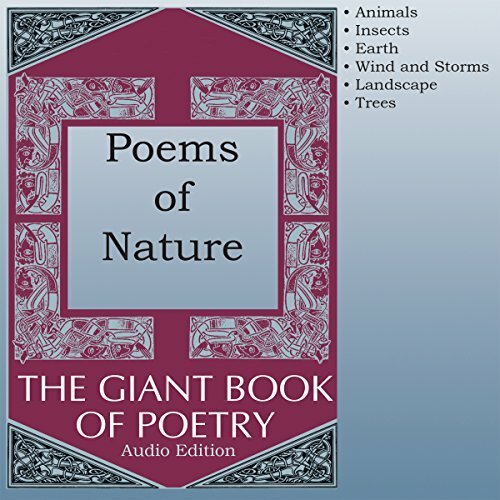 Showing results by narrator "Robert Masson"
This audiobook includes 43 classic and contemporary poems dealing with nature, including animals; insects; earth; wind and storms; landscapes; and trees. 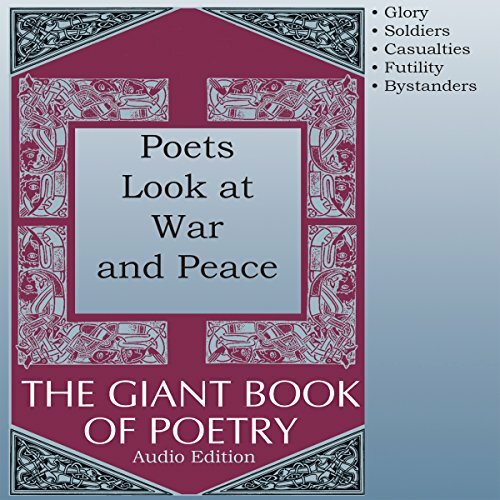 This audiobook includes 27 classic and contemporary poems about war and peace, covering glory; soldiers; casualties; futility; and bystanders. 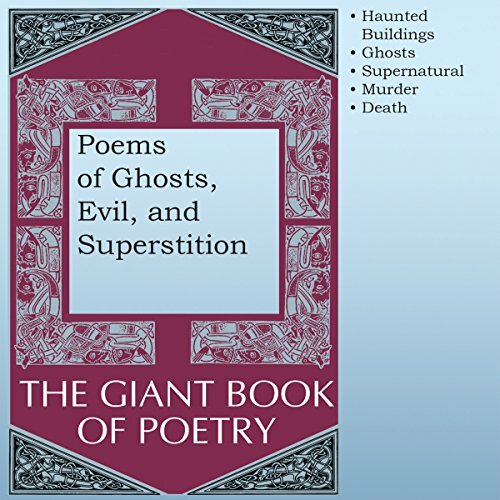 This audiobook includes 30 classic and contemporary poems dealing with haunting, ghosts, superstition, murder, and death. 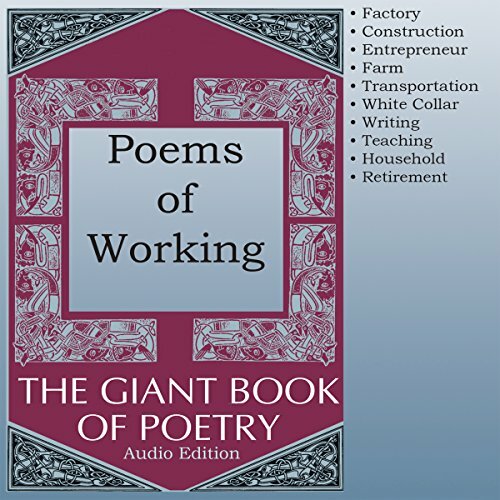 This audiobook includes 29 classic and contemporary poems dealing with working, including factory work; construction; small business; farm; transportation; white collar; writing; teaching; household work; and retirement. 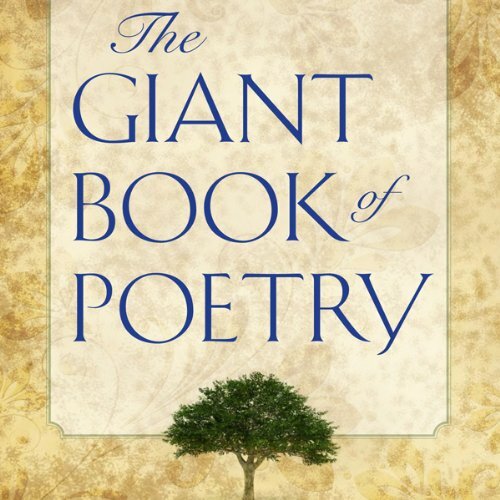 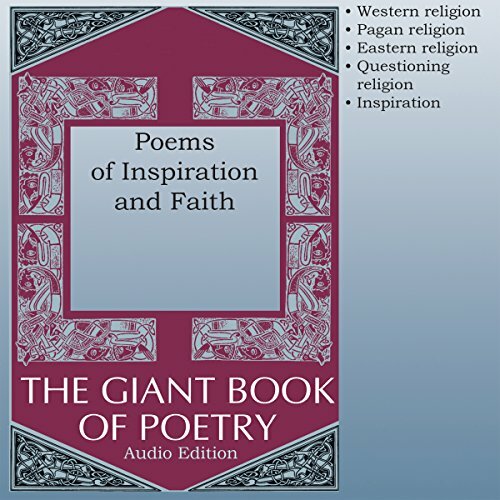 This audiobook includes 40 classic and contemporary poems covering Western religion, Eastern religion, pagan religion, and inspiration. 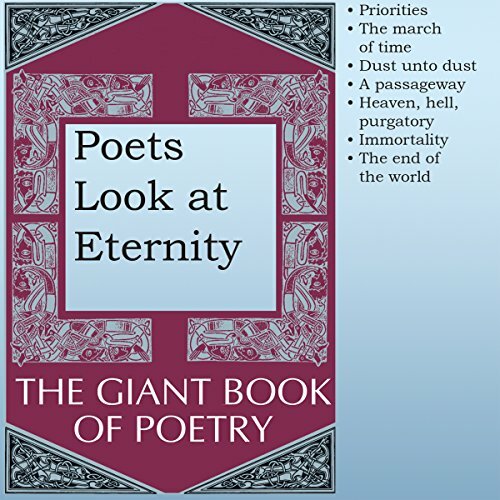 This audiobook includes 51 classic and contemporary poems dealing with eternity, including priorities; the march of time; dust unto dust; life as a passageway; heaven, hell, and purgatory; immortality; and the end of the world.